Invoke St. Joseph’s powerful intercession to help sell your home! The tradition of calling on St. Joseph is a popular and very successful devotional practice tracing its roots back to the time of St. Teresa of Avila. Please Note: The practice of entrusting your real estate success to St. Joseph is not superstition or magic, but a matter of faithful prayer and devotion, with sacramental actions attached. Though Generations cannot guarantee this practice will result in the sale of your home, we sell this kit with the intention, faith, and hope that it will be used prayerfully with great success. 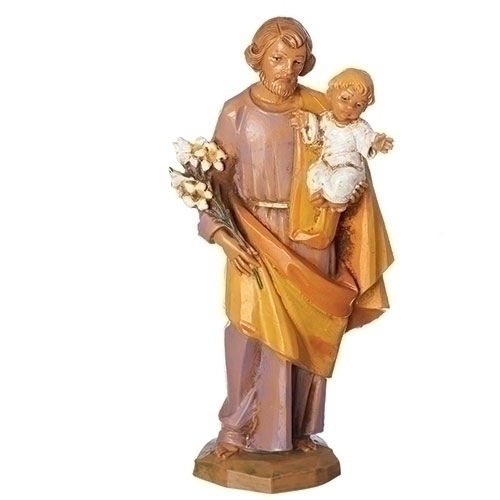 St. Joseph is a powerful intercessor in all aspects of life, including the family and marriages. We hope that this practice will lead to further devotion and prayer in your life.